If you landed on this page it must mean you’re strongly considering Veryfi but might not be completely sold on the idea of carrying around a bookkeeper in your pocket. That’s OK, because, like Rome, the path to financial freedom was not paved in a day. In fact, it takes a lot LESS effort than building an empire. We understand the value of your time — that’s why we built a bookkeeping app with the speed, accuracy, and security of Veryfi — so we’re going to make this short: Whether you’re an individual user or a business account, getting started with Veryfi takes seconds. You’ll spend more time reading this blog than you will taking the first step toward total control of your financial prosperity. At Veryfi, our mission is to automate bookkeeping, starting with construction bookkeeping automation of time & materials for the architecture, engineering & construction (AEC) workforce. 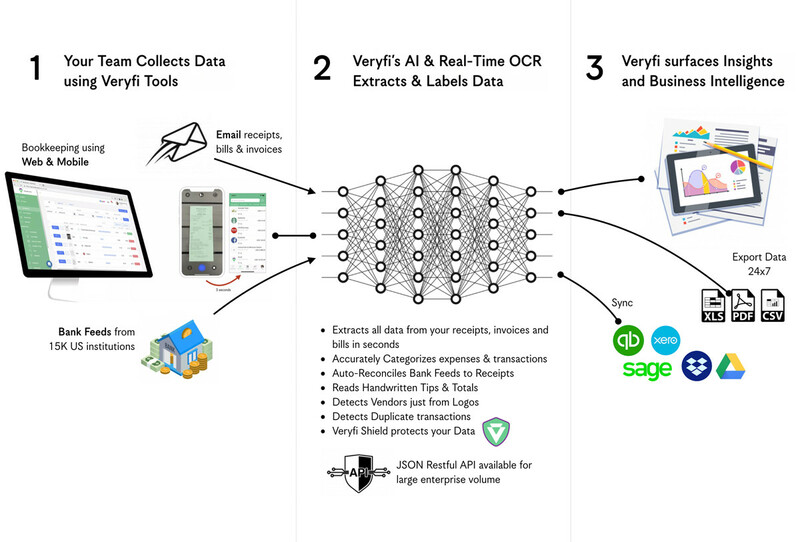 We help businesses of all sizes to get access to Veryfi’s smart mobile tools to eliminate 90% of time wasted doing data entry (& chasing records), improve job costing and empower their financial prosperity. You can start using Veryfi by downloading all or the app you need. Registration is free and you get to start on a FREE 14 day test drive. After the 14 days if you have the option to jump on a Subscription plan or use the app for free (with limitations). Veryfi uses a proprietary real-time OCR and our own machine learning models to power the AI side of the product intelligence. There are 0 humans in the picture. Your data is safe. There are no gimmicks or catches with Veryfi. We built the app as such because we had a need for it and found nothing like it on the market. After you spend some time using Veryfi, you might want to do more with the app. That’s great, and we encourage you to get everything you possibly can out of it. We offer a subscription al la carte model where you choose what you want to pay for and also a free plan with limitations. If you have already signed up then please make sure you walk through the Getting Started guide. 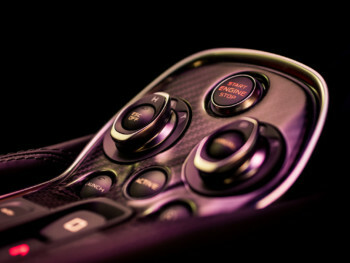 Otherwise click the button below to signup for free and test drive Veryfi today.